Tax liens can be circumvented by filing and paying taxes owed. It’s always best to work to resolve tax issues quickly. Solvable provides you with the services needed to address your tax issues. 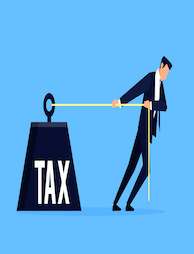 In general, having an understanding of taxes can be a little overwhelming without training in the ever-expanding rules and regulations that make up what is called the tax code. Here at Solvable, we work hard to provide you with a collective knowledge of “everything taxes.” We also provide you with a user-friendly platform equipped for pairing you with professionals who specialize in resolving tax problems, such as a tax lien. The basic description of a tax lien is as simple as the state placing a legal claim on your assets due to unresolved tax debt. 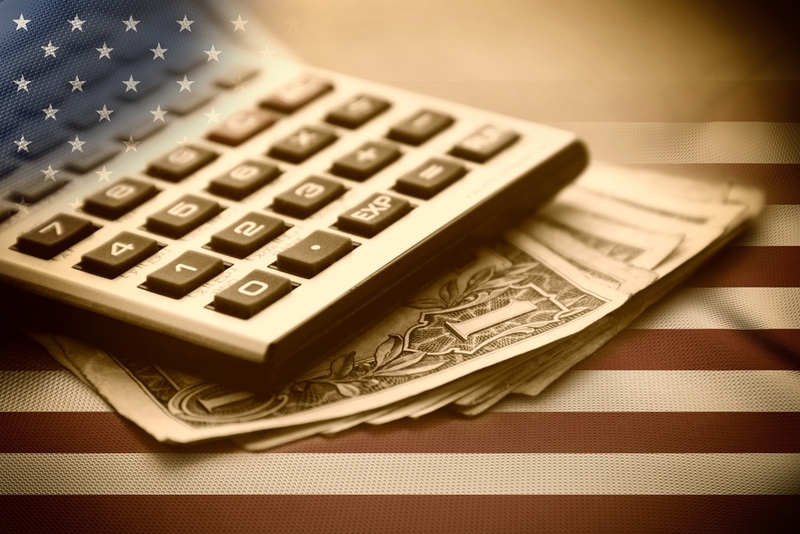 These debts can be at the federal or state level when involving income taxes (with state revenue services the debts can be for local income taxes or property taxes). 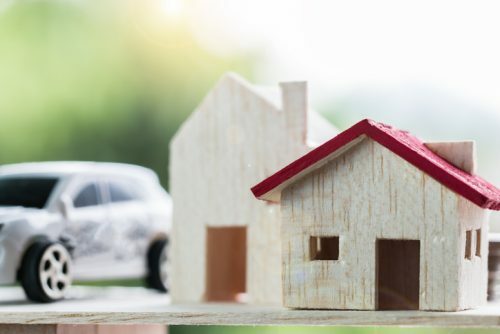 One misconception about a tax lien is that the assets will be sold to satisfy the deficit, but in reality, it only secures that the tax authority has the first claim on the assets over other creditors. Assets you own that can be at risk due to a tax lien are businesses, houses, vehicles, bank accounts, and properties. Remember that a tax lien is a claim on your assets, not an action to liquidate them. With a tax lien, you still have time in which the tax debt can be resolved, and the claim itself can be removed. What Actions Can You Take When Facing a Tax Lien? Finding yourself in the unfortunate circumstances of being scrutinized by the Internal Revenue Service (IRS) or your state revenue service is disconcerting. If you find yourself facing a situation concerning the IRS or your state revenue service, you might want to seek professional assistance. You can use Solvable’s services to find the tax debt relief professionals best suited for your tax issues. Gathering all the facts about your situation will help you to know and understand all of your options. Knowledge of the case will help you make good decisions. Seeking out this knowledge is where a trained professional will benefit you the most. You can determine the best plan for satisfying the tax debt as quickly and painlessly as possible in several ways. You can pay what you owe to the IRS or your state revenue service. If you are unable to settle the total balance in full, an approved payment plan could be an available option. Filing bankruptcy and having the debt dismissed in bankruptcy court could also be an option. Do your homework when considering bankruptcy. You should ensure that this is the right option for you before proceeding. 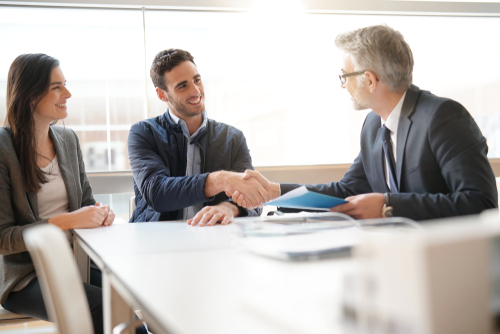 Applying for an offer in compromise may prove to be a viable way to handle your tax issues. An offer in compromise, in short, is where the IRS uses a specific formula to determine an amount less than the debt owed they are willing to settle for to satisfy the obligation. It’s often challenging to get the IRS to accept an offer in compromise. If approved, in most cases, a payment plan can be set up to pay the amount determined by the offer in compromise. 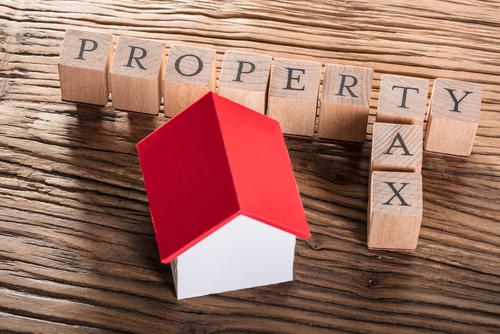 When you have determined a course of action and the IRS or your state revenue service approves of this decision, they may consider releasing the tax lien. This isn’t always the case, and further steps may need to be taken depending on the circumstances of the tax lien. A tax lien not only puts your assets at risk but it can significantly damage your credit Report as well. Claims such as this will remain on your credit for up to 10 years. This will have a negative influence on your credit score and will adversely affect your ability to obtain further business or personal loans. 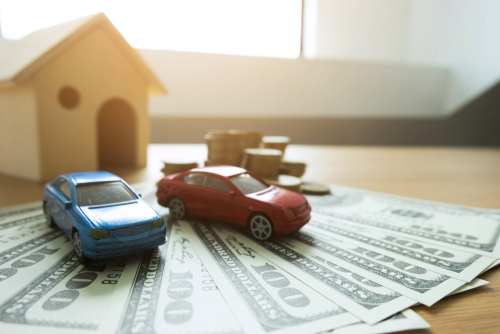 This can keep you from being approved for mortgages, educational loans, vehicle loans, and business loans for vehicles, property, or equipment. Though creditors handle federal and state liens differently, they can remove tax liens from your credit report. Federal claims can qualify for early removal from your credit report under the IRS Fresh Start Program. You will need to settle your tax debt in full or start an approved payment plan and make three payments under the terms of the agreement. The IRS Fresh Start Program only applies to federal tax liens, making tax liens from the state ineligible regarding this program. You can ask your state revenue service to withdraw state tax liens, but they are not required to follow through with your request. There are actions you can take to have state tax liens removed from your credit. You can start by requesting a free copy of your credit report from annualcreditreport.com. Pay off any unresolved tax debt to your state revenue service. You can settle the debt in full or through an approved payment plan. You should also procure copies of all documentation related to payment of the debt. You will send these to the respective credit bureaus. Next, you will request that the credit bureaus remove the lien from your report. You can complete this process by phone, online, or by mail. Be sure to follow the process of disputing items on your credit report for each bureau. After you have completed the dispute process for all of the credit bureaus, ensure that you retain all relevant records. A response to your request will typically come within 30 days and a decision about the lien within 90 days. These timeframes are not exact and can vary. Though a tax lien doesn’t go as far as liquidating your assets to satisfy the debt, the damages incurred from such an action can be devastating for your business or your way of life. The best defense for a tax lien is to avoid it altogether by filing and paying taxes owed. If that is not possible, it is still a safer bet to work with the IRS or your state revenue service to alleviate tax debt before they decide to file a lien against you. Don’t just sit idle when faced with tax issues. Take action and devise a plan to resolve the tax problems you are facing. It is in your best interest to be ahead of the situation at every turn, so take advantage of the knowledge and services we have to offer at Solvable. Previous PostPrevious Do You Need to Hire a Tax Attorney? Next PostNext Does Bankruptcy Clear Tax Debt?